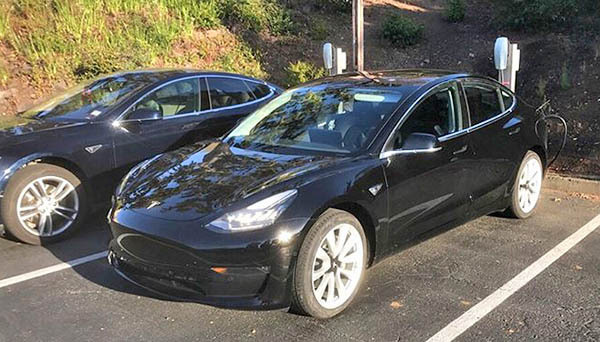 Burlappcar: How about more pictures of the Tesla Model3? But they've been around for a while. And people are still taking pictures. 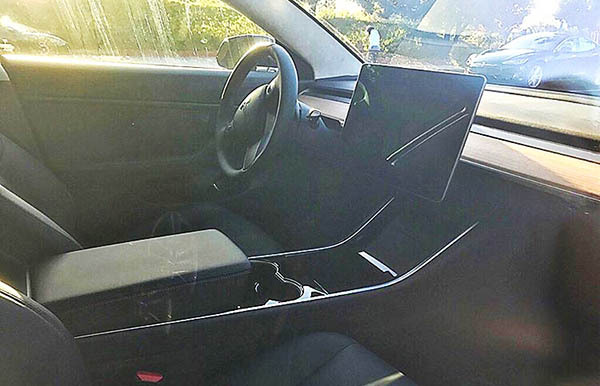 The "floating iPad on top of a flat empty dash" look might turn quite a few people off. 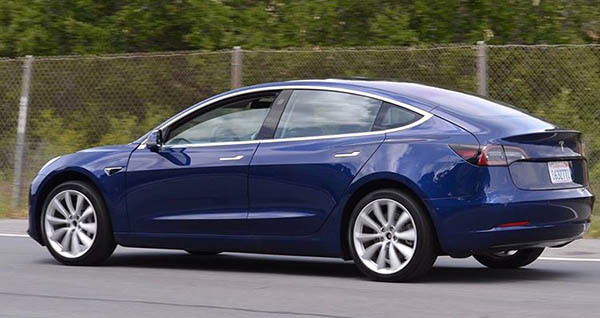 A Tesla for the masses but you get what you pay for. That interior is very low rent and geeky. The outside of the car looks modern and has a sleek design. But what a strange idea to put a "iMac" screen on the top of the cockpit? Interior looks like a "Design Studio" than a car interior. It should be redesigned as soon as possible. If they are going to get rid of all the dials and only have a flat screen, they seriously need to have a heads up display on the windshield with speed, fuel level, etc. Let me guess; it costs $1495.00 to fix the floating pc screen every time you catch something on a protruding corner of it. I think we have had enough pictures of this plain Jane. I also like the idea of something modern and minimalist. But sometimes that comes out as just plain cheap. We'll have to see official pictures of the real thing.